Intlang Corporate Consulting Pty Ltd is a Western Australian company established in 2009. 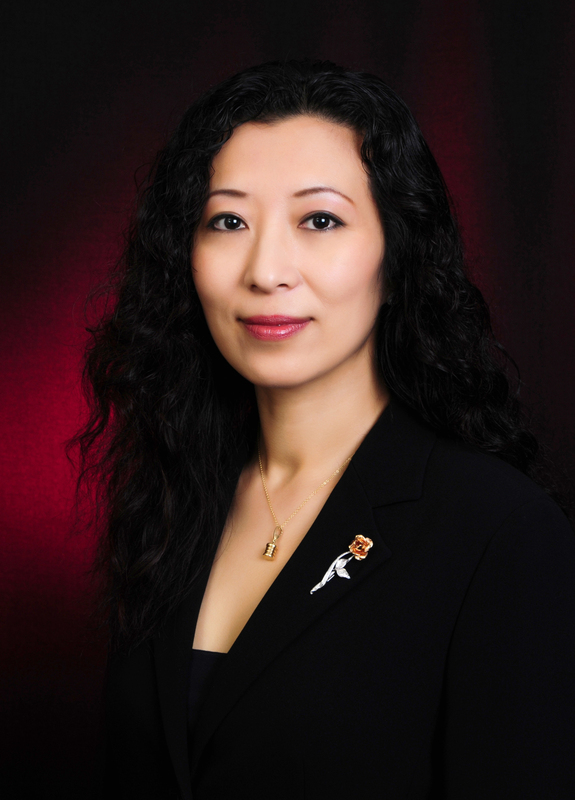 The founder and Managing Consultant is Gloria Zhang, whom continues to work in the business today. Mission Statement: Being the best cross cultural marketing service provider in Western Australia. Gloria Zhang: Originally from Beijing China, Gloria has worked and lived in Beijing, Shanghai, Singapore, Sydney and Perth over the past 25 years, and subsequently has a broad, multi-faceted knowledge on Chinese and Australian business practices. Fluent in English and Chinese, Gloria is acknowledged as a specialist advisor on cross cultural communication, international marketing and project management. Since 1993, Gloria has assisted many of the world’s top 200 companies with market development activities in Australasia. Gloria is a Graduate Member of the Australian Institute of Company Directors (GAICD). Gloria is also a prominent member of the Western Australian Chinese community and has organised many international standard events for the benefit of the WA business, social and community development. Gloria is currently The President of Australian Association of International Business (AAIB), The President of Western Australian Oriental Culture and Art Association (WAOCAA) and The Director of The Australian Lucent Charity Foundation.